What happens when you get three book-loving ladies together to chat gratitude and the best Thanksgiving books? 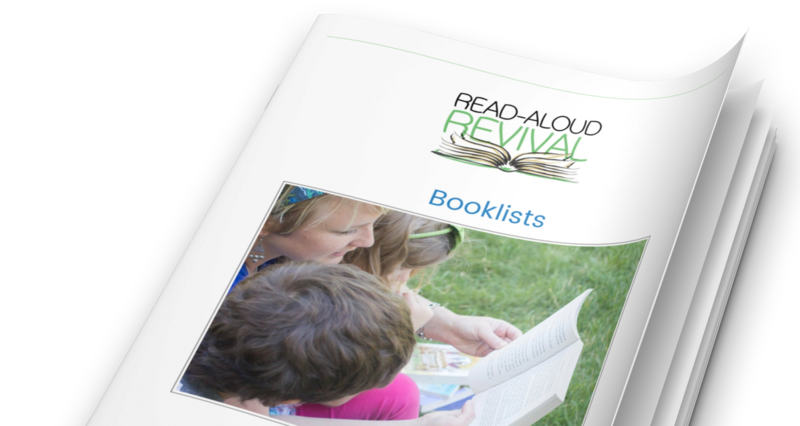 So join the whole Read Aloud Revival Team – Sarah, Kortney, and Kara- as we chat picture books, pie and our favorite suggestions for instilling gratitude in our children through stories. Then head to your library or Amazon to stock your book basket full of sweet titles with messages of thanks. Thanks to all of you for making what we do here at the RAR possible – we are so grateful for YOU. Is Sarah headed to a town near you? And don’t forget to check out the goodies in the RAR shop!